Our lifestyle, including our diet, stress, work, and family life, has a very strong impact on our immune system and when it weakens, it leaves the door open for a variety of diseases more or less serious. It is therefore important to reinforce it as much as possible. Immunity/Convalescence There are 9 products. The combination of three bee products allows an action in depth on our defense system and our vitality and so allows us to support better the rigors of the winter and the physical stamina. For your orders in pharmacies in Belgium please mention the following number: CNK 2168-433. 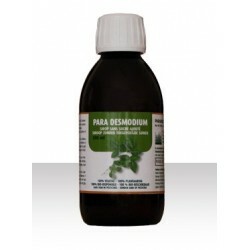 Para Pau Aspido® is a plant that increases tremendously the immune system. It is mainly used to supplement severe pathologies.For your orders in pharmacies in Belgium please mention the following number: CNK 2627-115. 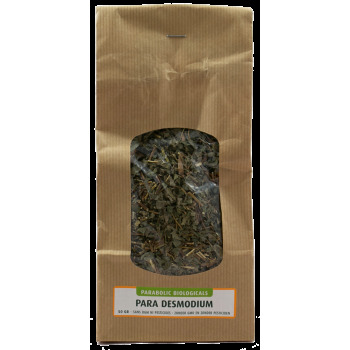 Para Pau Aspido® is a plant that increases tremendously the immune system. It is mainly used to supplement severe pathologies.For your orders in pharmacies in Belgium please mention the following number: CNK 2627-131. Para Pau Aspido 80® is a plant that increases tremendously the immune system. It is mainly used to supplement severe pathologies.For your orders in pharmacies in Belgium please mention the following number: CNK 2627-156. Para RNO helps in the regeneration of the natural defense system and of the blood platelets. Its action is very powerful and very rapid. For your orders in pharmacies in Belgium please mention the following number: CNK 3117-512.